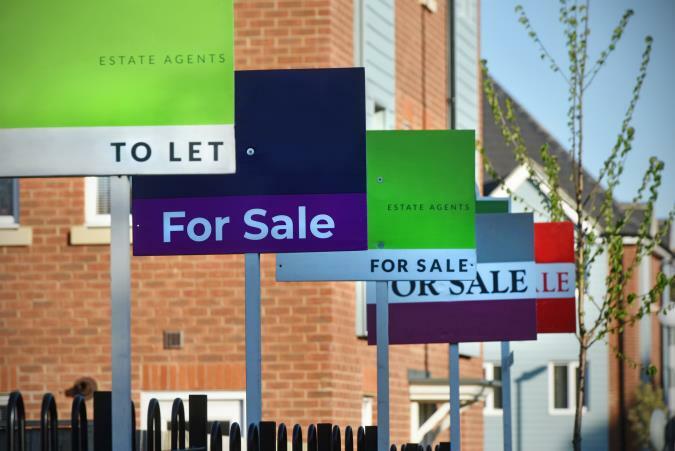 No-one wants their house-buying process to be full of hiccups. Here’s what you can do to make sure your journey’s as smooth as possible. Buying a new home is an exciting but costly time. Read on to find out about all of the hidden costs involved. 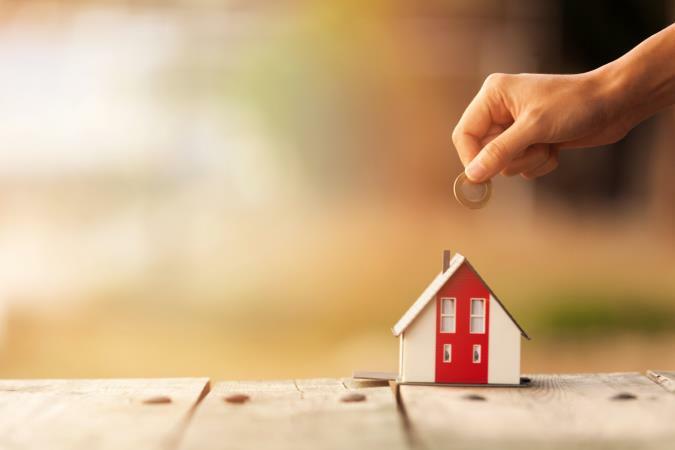 From reducing your outgoings to looking into help to buy schemes, here are four tips to help you climb onto the property ladder faster. If you need to top up your knowledge on shared ownership mortgages, we’ve got just the blog for you. Not sure where to start when it comes to saving for your mortgage deposit? Then check out these five simple tips.